The time is nearing for the next generation of consoles to be hitting shelves. We have heard a lot of chit-chat lately about one console having a development kit leak out onto the internet. 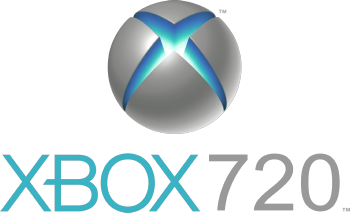 The console I’m speaking of is the Xbox 720 from Microsoft. Pictures appeared on a web forum last month of a dev kit for the 720, them pictures have now been confirmed to be real after speculation of well in this case gaming fraud! As we do take this kind of news seriously. Any-who to get started with things, the dev kit is powered by an intel processor while running a NVIDIA graphics card. It is supposedly running a 8-core cpu. Still getting dual gpu’s? we’ll just have to wait and see. Also expect blu-ray. I do believe this console will be releasing Holiday season 2013! Not much of an update as time is scarce lately but for all the gamers out there, here you go! A gamers very own holiday has arrived! E3 this year has arrived and there is just way too much to put down in one single blog, but here’s an overlook of what has happened the last three days. Microsoft – Microsoft announced it’s new XBOX Smart Glass for tablets, cell phones, and many more devices, which turns your television into a smart television! This item will be released later this year in time for the holidays. Also watch for Internet Explorer coming to the XBOX 360 this November! There was no announcement from Microsoft about a new console, specifically the XBOX 720. I guess we’ll have to wait for next year! “Gears of War: Judgement” coming to XBOX 360, due out in 2013! “Halo 4” releasing for XBOX 360 in November 6th of this year looked very good with improvements to multiplayer with co-op add-ons and a new point system for upgrades. A new engine is making this game look very good, and from what I have seen it will not be a let down! Nintendo – Nintendo this year showed off its guns with the new Wii-U, showcasing it’s very interesting new controller featuring a touchscreen embedded into the center. This touchscreen allows you to take control of certain menu’s within the game being played, which allows for more information without taking up a whole screen on your television set, it also does much more. 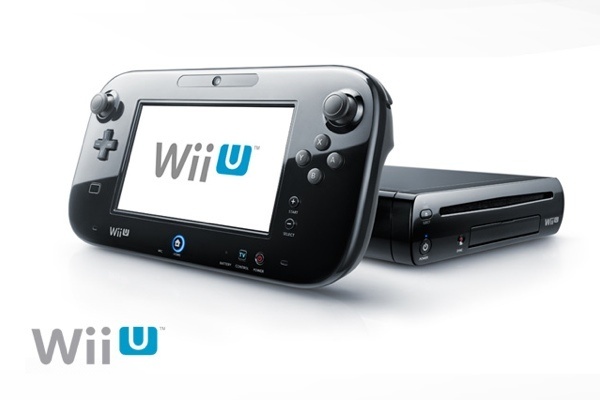 A very nice presentation of the Wii-U this year. Nintendo has 23 launch titles for planned to be launched during the first 6 months for the Wii-U. The gameplay graphics look very good and the system itself looks very interesting! Sony – Sony did not release any information for its upcoming Playstation 4 as many had wished for, but it did release some exciting news for some upcoming games and PSN updates. Playstation Plus members will be getting more free games with the first 12 featuring titles like “Saints Row 2”, “Infamous 2” and “LittleBigPlanet2”. Newer games will be added in through time. “Beyond: Two Souls” This new title from Heavy Rain game maker Quantic Dream has yet to have an arrival date but it is expected to be in the fourth quarter of this year. “God of War: Ascension” Judging by the trailer this is sure to be another blockbuster, this title will launch March 12, 2013!